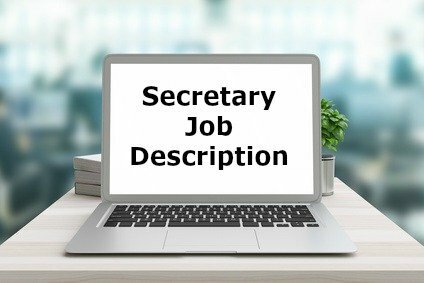 The secretary job description provides a list of the key tasks, duties and responsibilities associated with the secretarial job. The secretary role will vary depending on the sector, the size of the employer and the level of the job. However almost all secretarial jobs will involve an element of each of these typical work tasks and duties and will demand core secretarial competencies and skills. Adapt the sample secretarial job description to meet the requirements of the job you are specifying. Get help with writing your resume. Use the sample secretary resume to write a well-structured resume. What are the skills and qualities of a good secretary? Employers have identified these top 5 skills as essential to secretarial job success. excellent communication skills including the ability to listen properly in order to clearly understand and to express oneself in a professional and effective manner. Good written communication skills include using appropriate grammar and vocabulary and organizing information in a clear format. The fundamental knowledge, skills and key competencies required will stay constant for most secretary jobs. 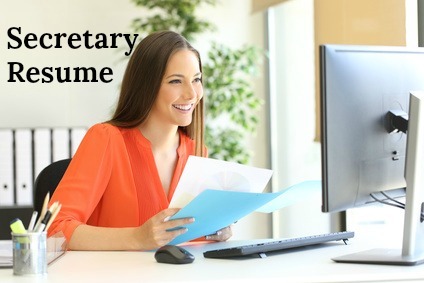 Use this secretary job description to clearly understand the essential secretarial function. 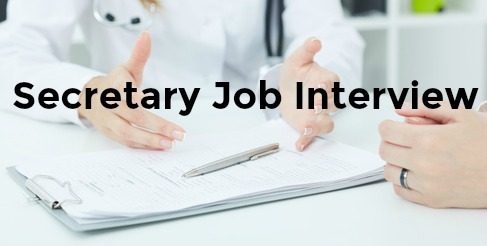 Indeed.com reports the average salary for secretary job postings on the site in the United States is $35,000 per year as of March 2019.